How does Testo's 350 emissions monitoring system help with boiler servicing? Heating, Ventilation and Air Conditioning (HVAC) systems, comprising boilers, heaters and ancillary components such as fans and pumps, are vital for to keeping us warm during winter and heating water for a variety of functions. But the boilers and other heating systems so central to our comfort are also unfortunately emissions-heavy. How is this greenhouse gas production managed and monitored with the help of Testo's 350 Analysis Box? How do boilers contribute to gas emissions? Boilers require significant amounts of energy to function. The Department of Energy's HVAC High Efficiency Systems Strategy indicates that heating makes up around 20 per cent of a commercial building's total energy requirements. While this is typically powered by electricity from the main energy grid, other boiler models can run off independent natural gas or LPG sources too. Heating a commercial or residential building requires a significant amount of fuel – which produces greenhouse gases. But what all of these options have in common is a reliance on fossil fuels to power the boiler equipment. These energy sources all emit carbon dioxide, carbon monoxide and sulphur dioxide when combustion occurs, which contributes to atmospheric greenhouse gas buildup. A number of regulatory bodies are charged with testing the emissions of various forms of boilers and heaters, and ensuring this equipment doesn't produce too many pollutants. That's why technicians need the best equipment when servicing and maintaining heating systems in commercial and residential properties. It's not just company compliance with emissions regulations on the line – it's the indoor air quality of the building being heated. What are the dangers of failing to test boiler emissions? Servicing can become ineffectual without testing to see if the system is emitting higher than normal amounts of gases – a tell-tale sign of repair work needed. Testing boiler emissions also helps to determine whether the equipment used is fit-for-purpose or needs to be upgraded with a newer model. Failing to test for emissions can lead to a buildup of gases such as carbon monoxide in maintenance areas, which can become dangerous for technicians long-term. When analysing boiler performance, maintenance workers often fail to check air supply and other factors that contribute to optimum combustion. 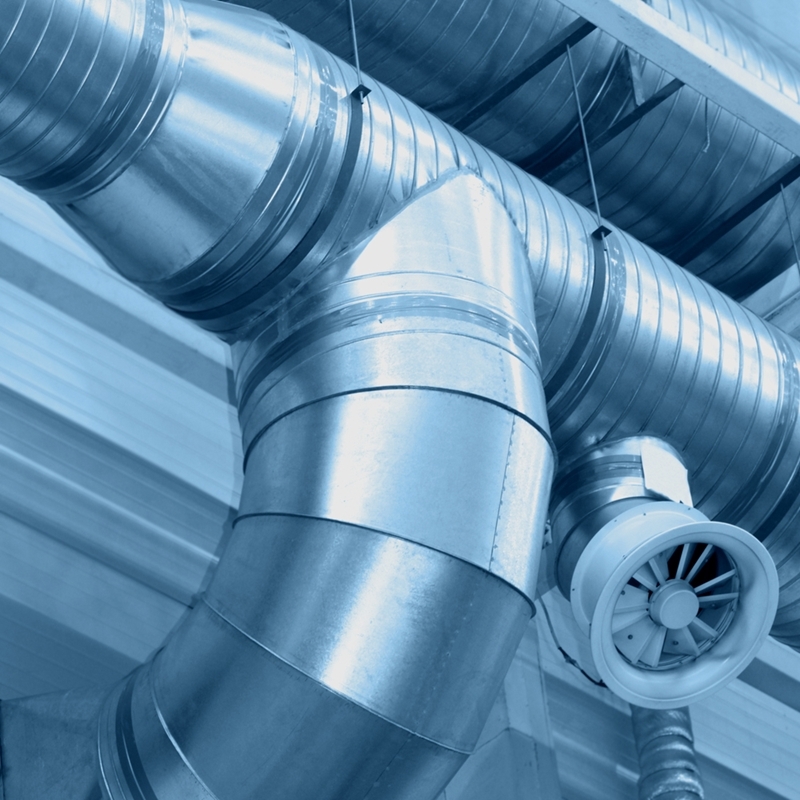 Linking blowers, air ducts and controls is important to a better functioning unit. That also makes exhaust gas analysis an essential data gathering measure to check on the overall functionality of any equipment being used. 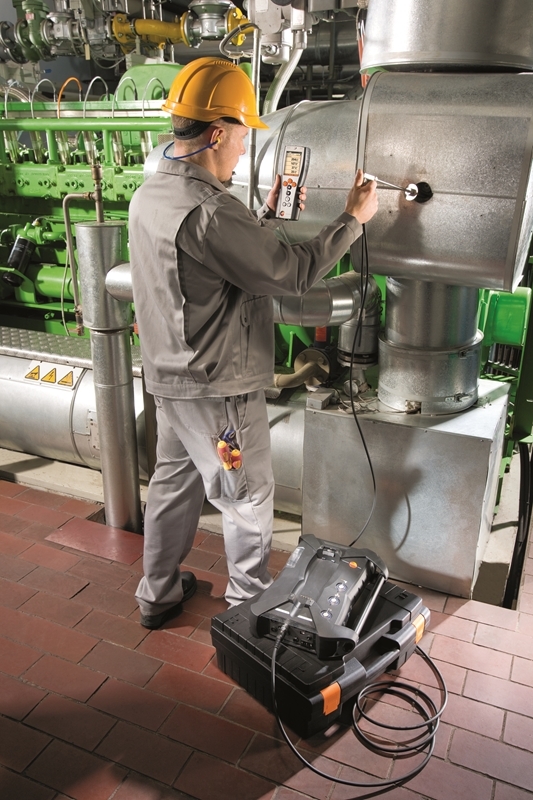 The testo 350 Analysis Box offers a comprehensive emissions testing solution. Why use Testo's 350 Analysis Box? The testo 350 exhaust gas analysis system is an intuitive and simple analyser ideal for carrying out reliable and accurate gas analysis. The instrument operates with up to six sensors, five of which are optional, for testing for hydrogen sulphide, nitrous oxide and other rare hydrocarbon gases. Broad measurement range for unlimited data recording, even with high gas concentrations present. Sealed and ruggedised housing, to help withstand any operational conditions. Ready to start monitoring the emissions of your commercial boiler equipment with the best instruments in the industry? Contact the Testo team today for product enquiries or further information.